fial act scenes. . HD Wallpaper and background images in the Inuyasha. :The Final Act:. 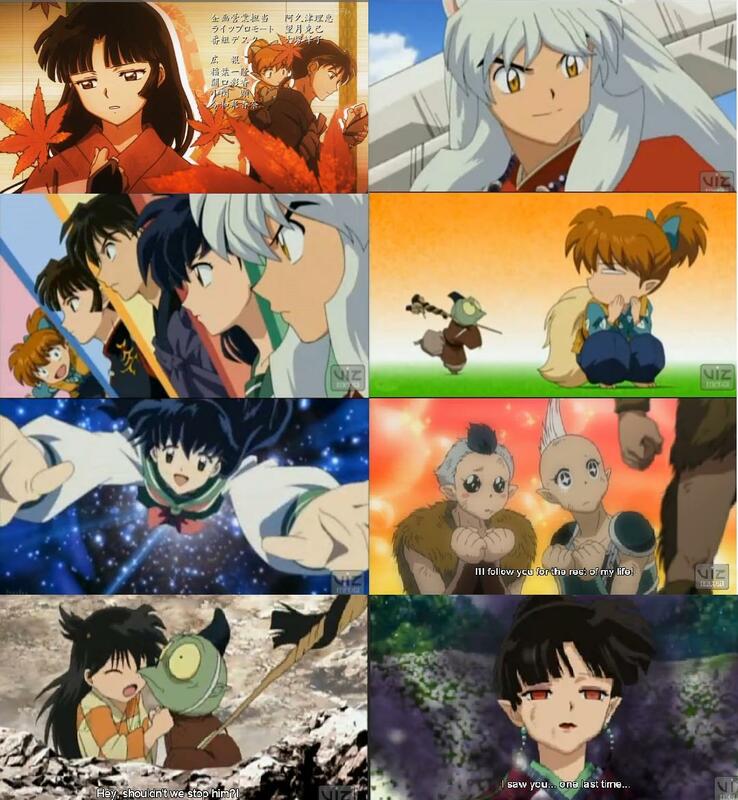 club tagged: inuyasha final act.